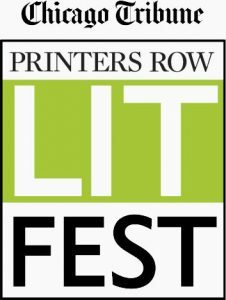 This weekend, June 11th and 12th, I will be at table #325 at the Printers Row Lit Fest. www.printersrowlitfest.org It is a two day Book Fair in the historic Printers Row District of Chicago. The weather will be sweet, the breeze off the lake and the crowds manageable. OK this is Chicago, and they are calling for heat and crowds! But it looks to be quite the fest. Some of the big names include, R.L. Stine, Marilynne Robinson, Sebastian Junger, Ethan Hawke, Rick Bayless, Ruth Reichl, Steve Inskeep, Marcia Clark, Terry McMillian, and Buzz Aldren. I hope I have a chance to mosey a little to see some of them. 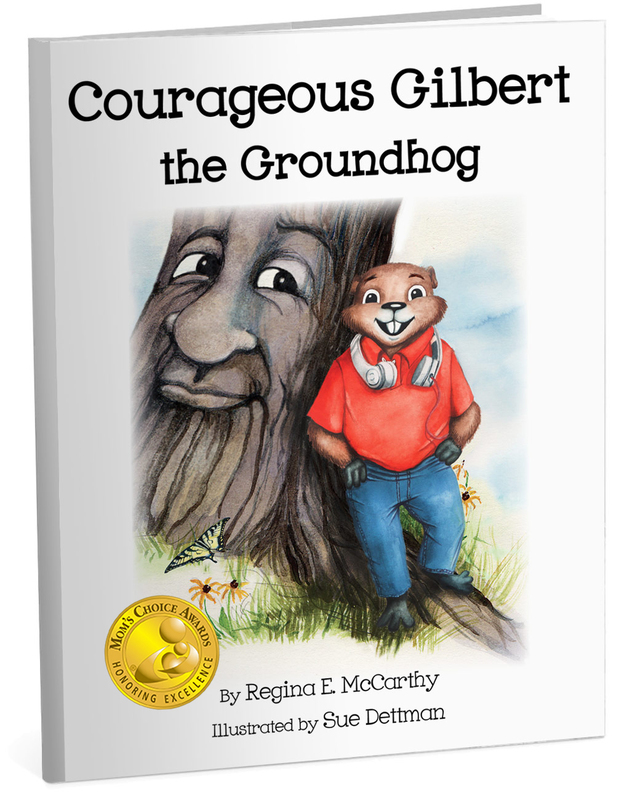 I continue to read “Courageous Gilbert the Groundhog” at schools and at my library and am having so much fun with the children. They always ask, “is it available at the library,” and I tell them that I’m working on that. 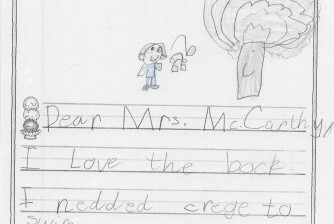 Some of the students have sent me letters of what they liked and which tools they will use. Almost all the students report their favorite part of the story is when Gilbert stands up to the bully. I love that. That is why I have them practice marching around a “tree” and telling Peter Oppossum to “cut it out!” I remind them why practicing is so important. Even the youngest of listeners seem to really dig that part. If you get a chance, stop by my table, #325 to say “Hello”. Hope to see you there. Regina E. McCarthy is president and owner of Blue Stone Healing Center in the Chicago area. She works with clients at the holistic level, helping them to heal at their deepest level. Regina is passionate about the work she does and feels extremely honored to be part of her clients healing journey. She is married and has three children. Her kids are her heroes because they constantly teach her courage, to be who she is, and not to worry about what others think of her. It takes courage to show your vulnerability. Click here to buy a signed copy of the book from Regina. Subscribe to our newsletter and receive a FREE video!